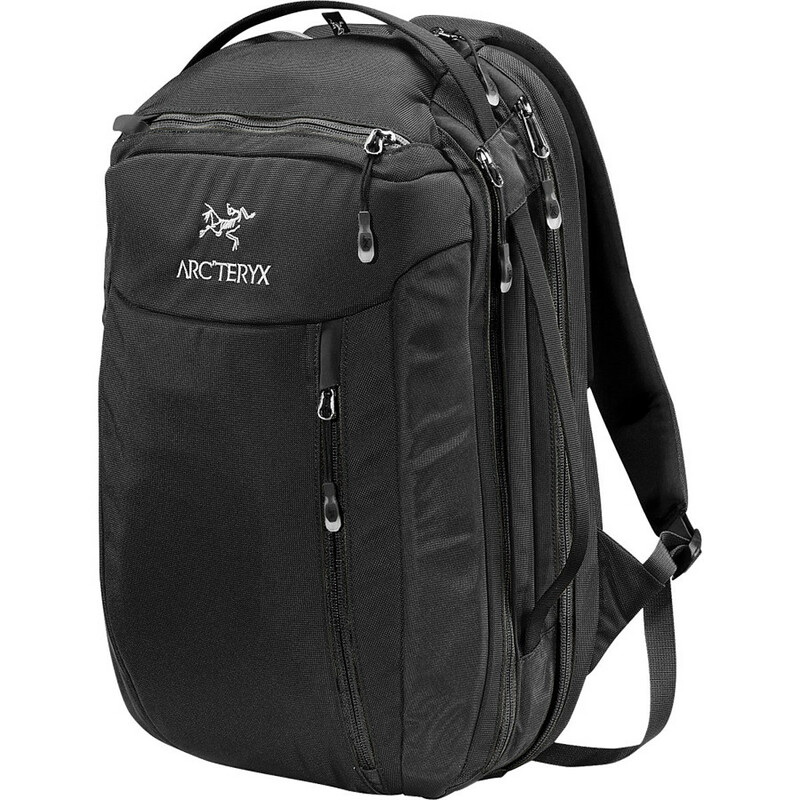 Visit Arc'teryx's Blade 30 page. 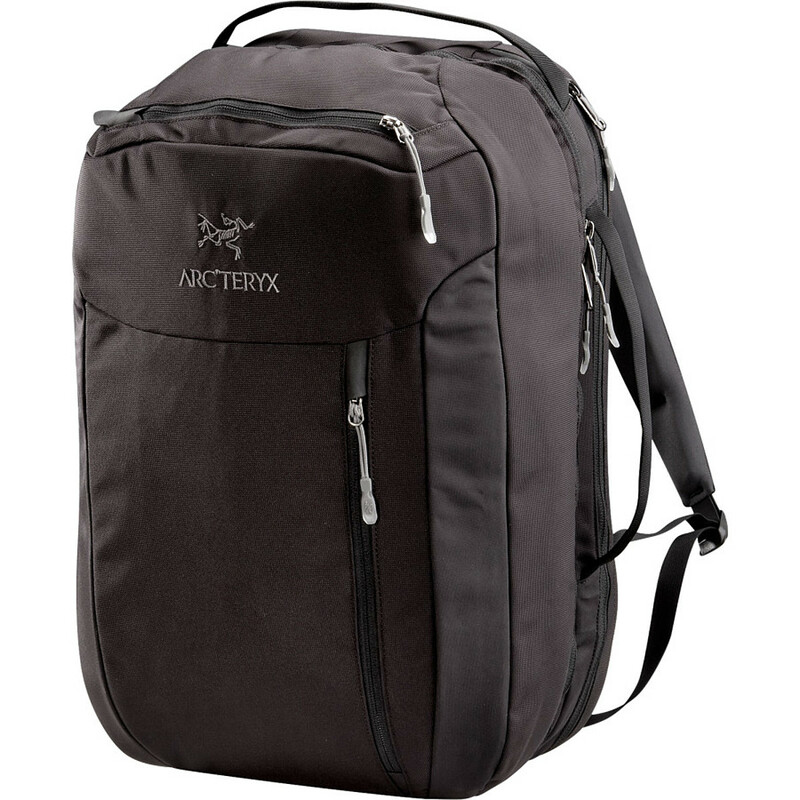 Arc'teryx designed the Blade 30 Backpack as a versatile carry-on pack for quick overnight trips or extended expeditions. A suspended laptop sleeve keeps your computer protected and accessible for getting through security, and a large suitcase-style compartment holds your clothing and travel gear. A two-way compartment divider organizes extra stuff, five pockets keep all your small essentials where you can find them. 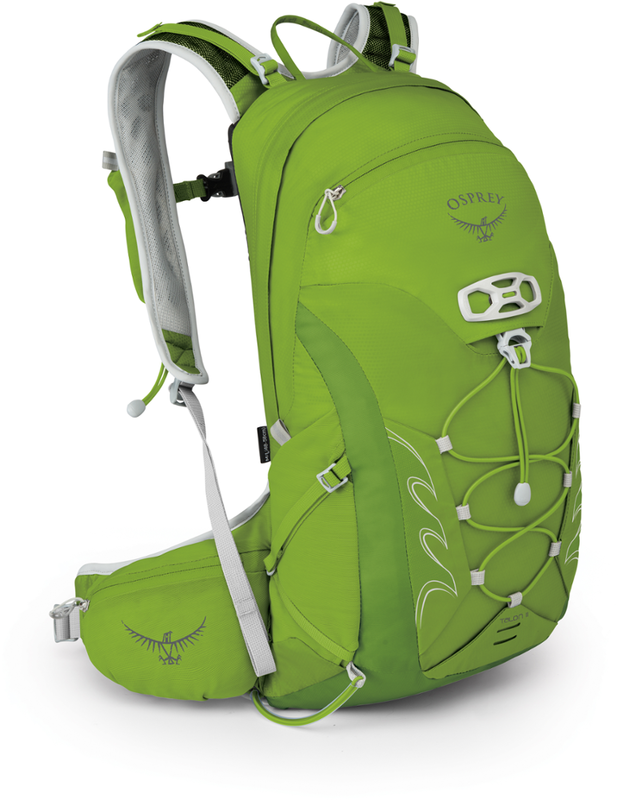 Backpack straps, and top and side carry handles give you a variety of transport options. 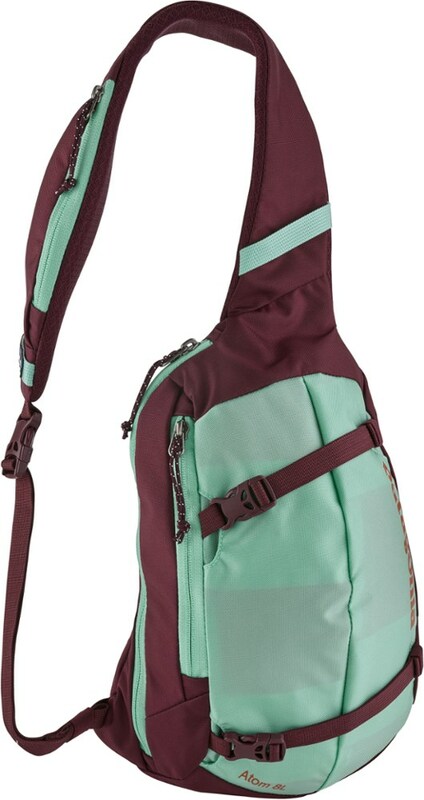 This large volume carry-on features a 2-way compartment divider that accommodates extra travel gear, and an easy in-and-out laptop compartment to make airport security simple. 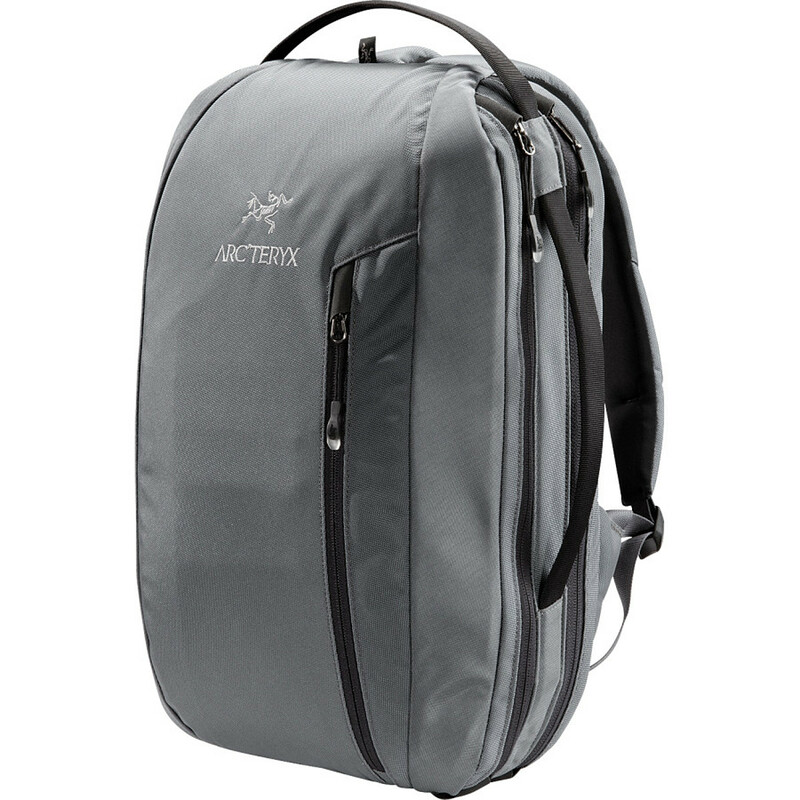 The Arc'teryx Blade 30L Backpack is designed as an overnight travel and computer pack, the Blade 30 has a suitcase style compartment for clothing and necessities. 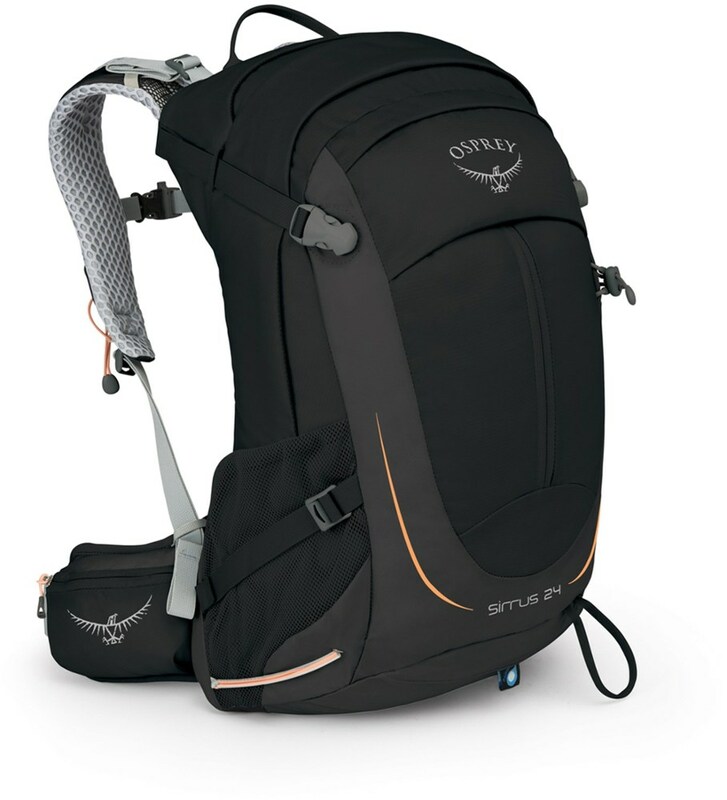 This large volume carry-on pack features a 2-way compartment divider that accommodates extra travel gear, and an easy in/out laptop compartment makes airport security simple. 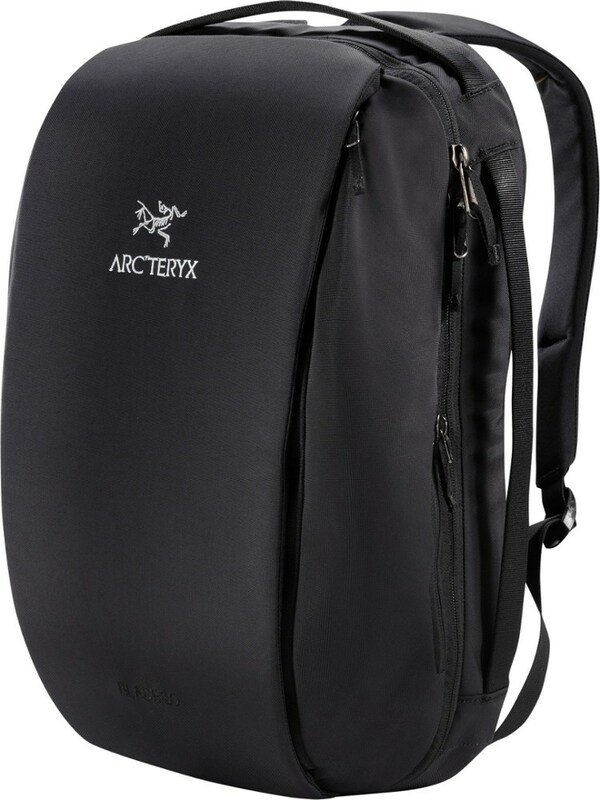 The Arc'teryx Blade 30 is not available from the stores we monitor. It was last seen January 9, 2018	at Backcountry.com.